Winter is a time when many people tend to hibernate indoors and stay safe from the harsh weather that arrives. To prepare your home and remain comfortable no matter what the weather man says, there are a few important steps to take to stay safe. By prepping your property, you can reduce the risk of damage and can protect the materials installed inside. 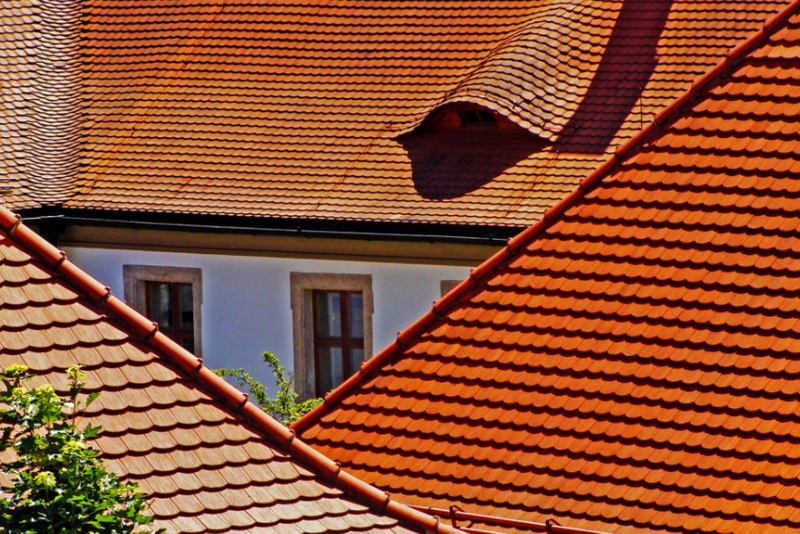 It’s important to hire a professional roofer to examine the structure and look for any areas where shingles or tiles may be missing, which can lead to leaks. Loose tiles or shingles will also need to be secured with roofing cement to prevent blow-offs from occurring in strong winds or storms. Hire pest control services to spray your home for insects or bugs that may be present on the property. This will remove pests that are living inside of the walls and will remove rodents that may have found shelter on your roof. Wasp nests, spider webs, and egg cases can all be removed to ensure that your home isn’t welcoming critters that can threaten your safety during these cold months. According to a pest control in Corona, it is best to do both indoor and outdoor sprays to get rid of anything that might be hiding. One of the most effective steps to take to protect your home from damage and keep it comfortable is to insulate the attic. The temperature here has a direct influence on the roof, which can quickly form ice dams and can cause damage to the shingles or tiles that are installed. Install vents and fans to circulate cool air in the attic to ensure that snow and rain melt off the building and don’t freeze over several days. You can also use a rake to remove the snow and prevent it from putting too much pressure on the roof. Any home can become chilly due to drafts that occur with cool air that enters the home through holes or cracks that are present on the siding. Caulk the holes and seal them to ensure that heat will also not escape from the building to maintain a warm and comfortable setting indoors, which will also reduce your energy usage during the season. To ensure you prepare your home for winter, there are several important steps to take to protect the property from damage or wear. By winterizing your home, you can have peace of mind knowing that you can avoid accidents or problems until the spring season arrives.